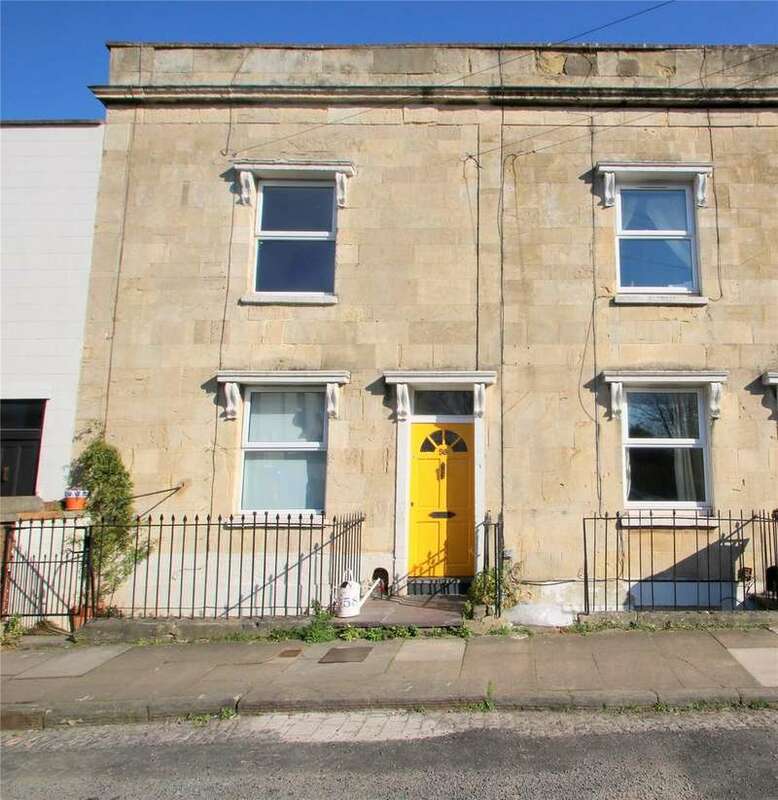 Cj hole are proud to present this beautiful double bay-fronted three bedroom victorian terrace in southville. 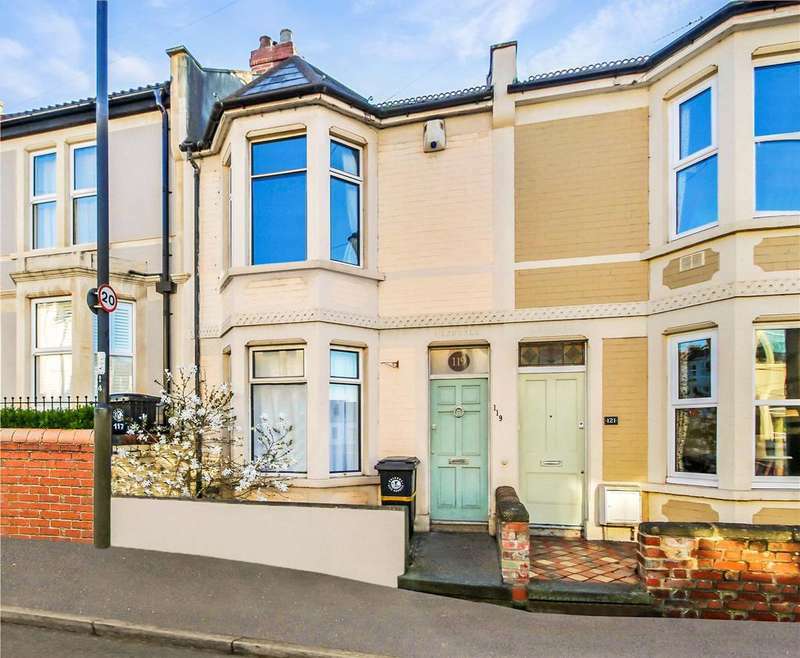 Cj hole southville are pleased to present to the sales market this three bedroom victorian terraced property in the popular chessels. 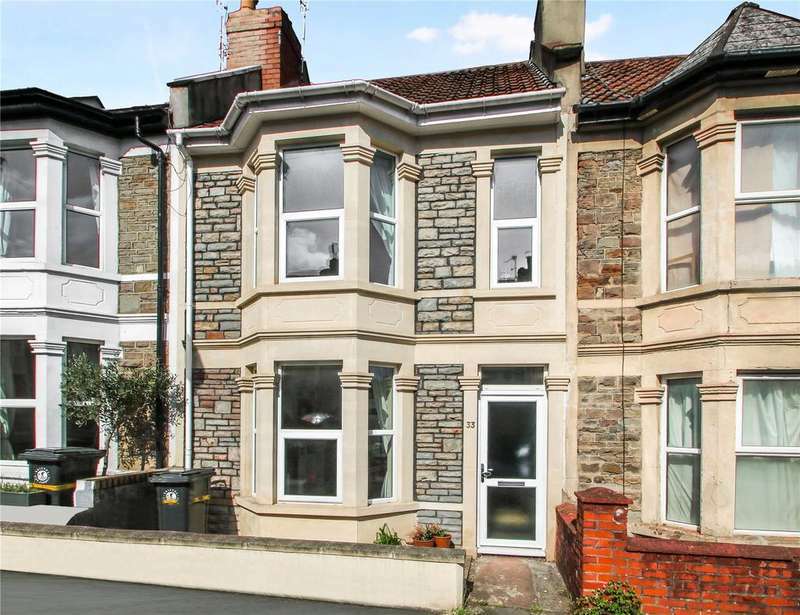 Cj hole are proud to present this three bedroom victorian terrace in southville. 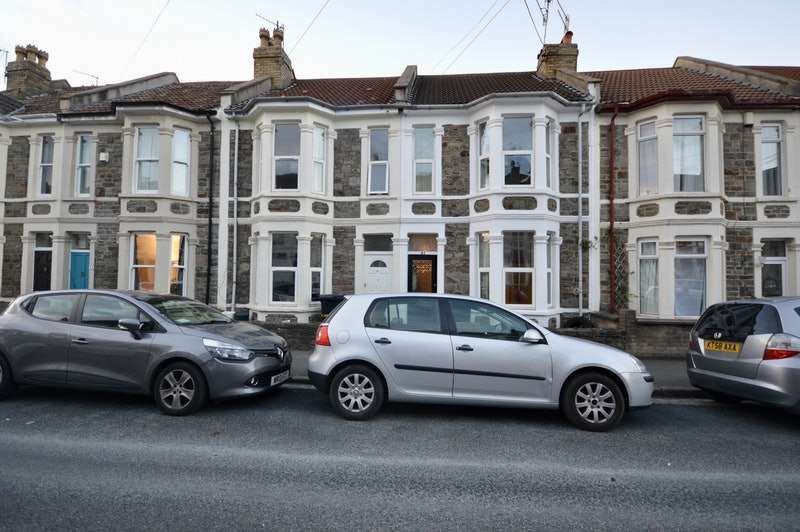 Cj hole southville are delighted to welcome to the sales market this two double bedroom, victorian end-of-terrace property located just off of north street. 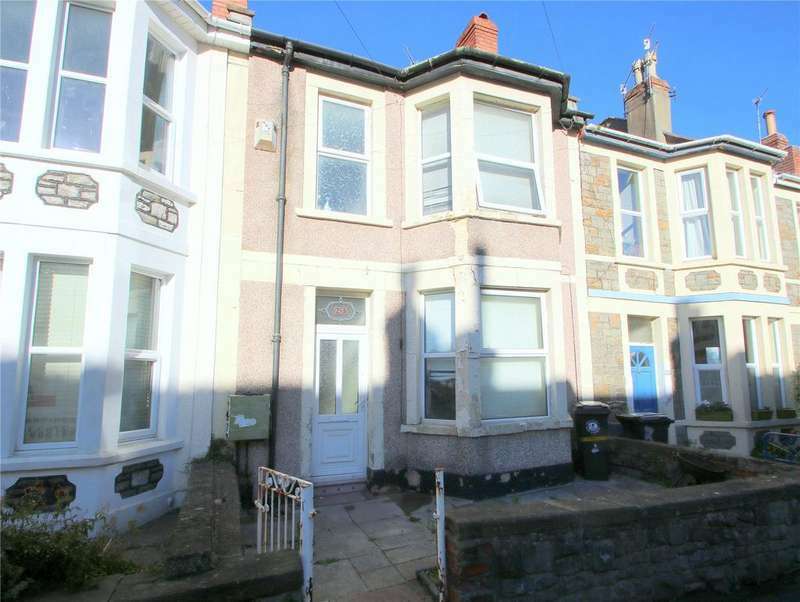 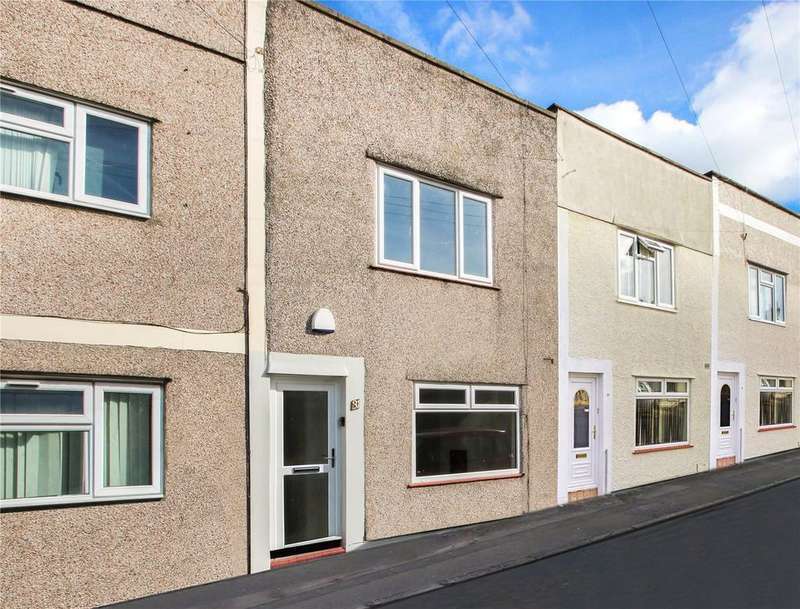 Location, location, location - haart estate agents are pleased to bring to the market a well presented three bedroom mid terraced property located in the popular area of bedminster. 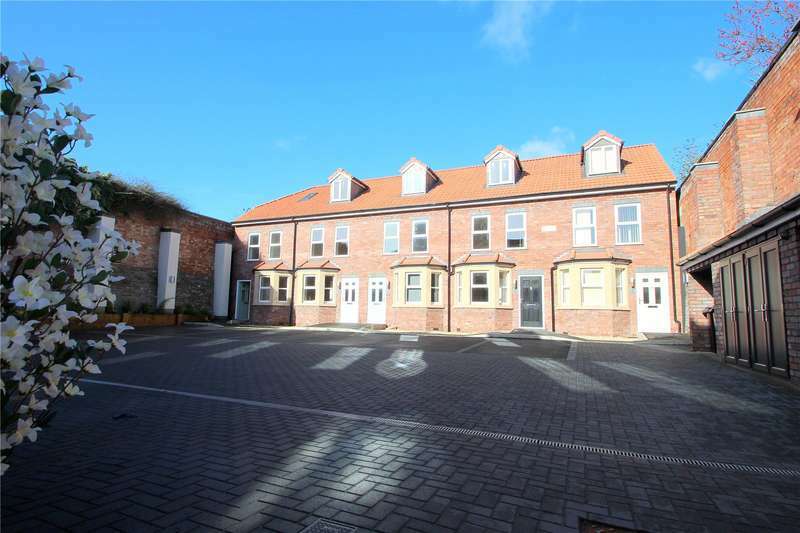 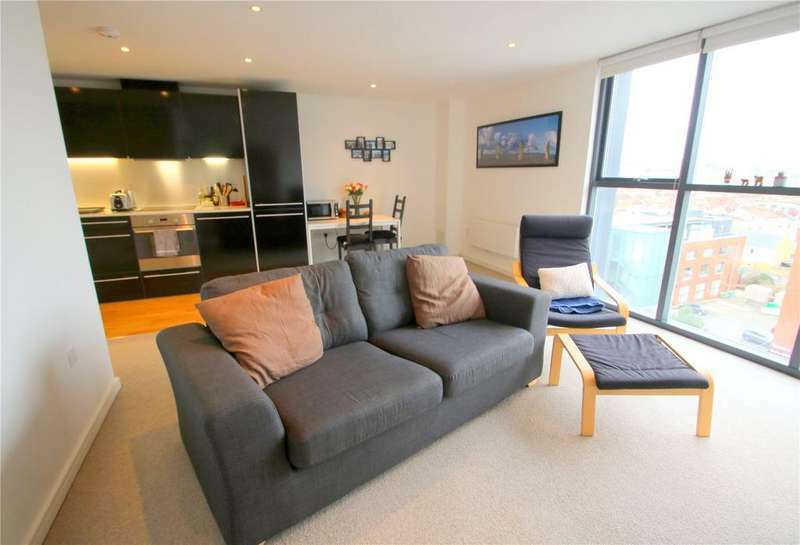 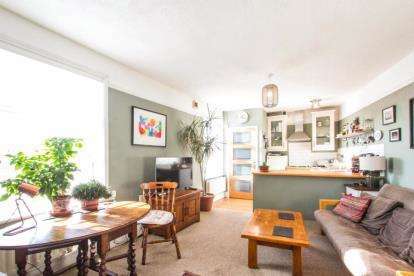 Cj hole southville are pleased to offer this fantastic two double bedroom apartment at airpoint. 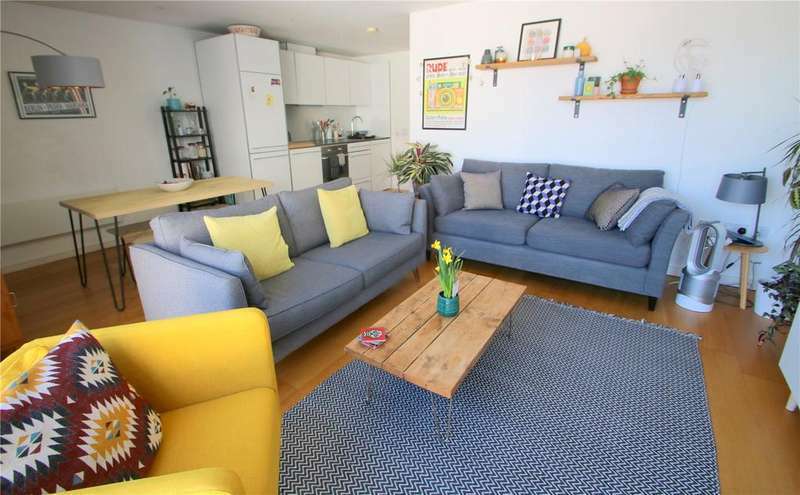 Cj hole are proud to present this spacious two double bedroom apartment on the top floor of bedminster's airpoint development.